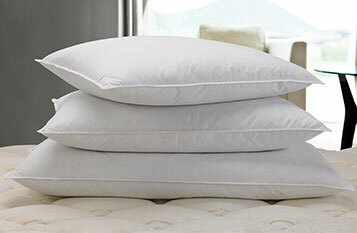 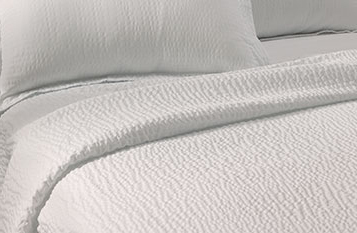 Fluffy and oh-so-comfortable, down is the embodiment of luxury in contemporary bedding. This duvet’s weight provides seasonal versatility, while double-stitched reinforced edges and a sizable box design offer night after night of sublime sleep. 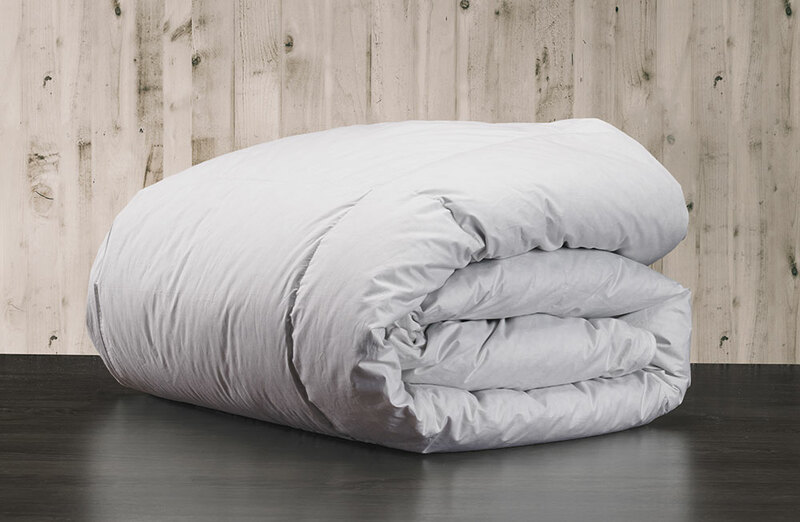 Allergy sufferers no longer have to go without: this mindful, all-natural option is made with allergen-free down fill for healthy, happy slumbers. 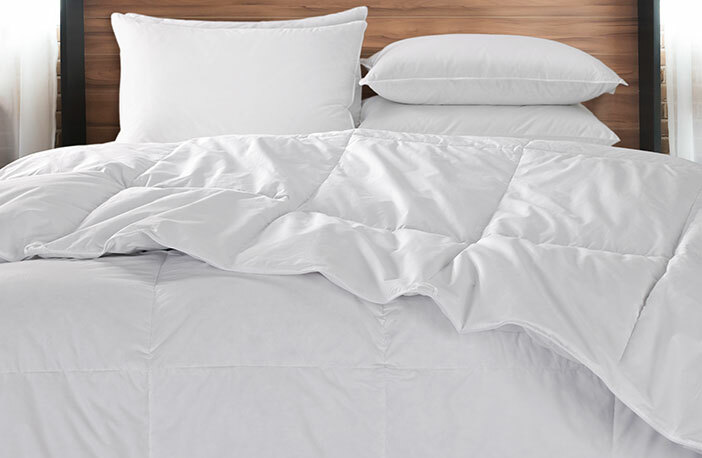 For the ultimate at-home coziness, this Courtyard down comforter is sure to bring you blissful sleep.